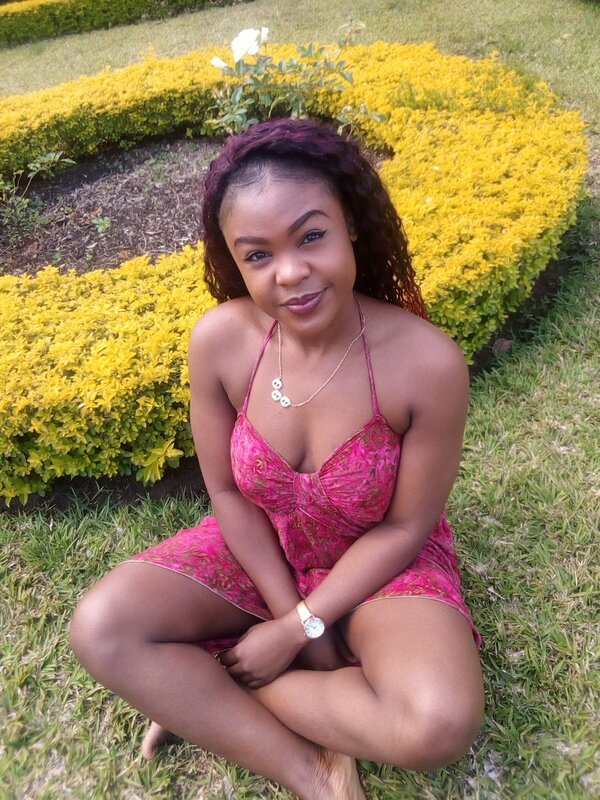 Monday, April 15, 2019- This hilarious conversation between a naughty student and her lecturer has lit up social media. From the screenshot, the naughty student texted the lecturer late in the night with nothing serious to tell him. 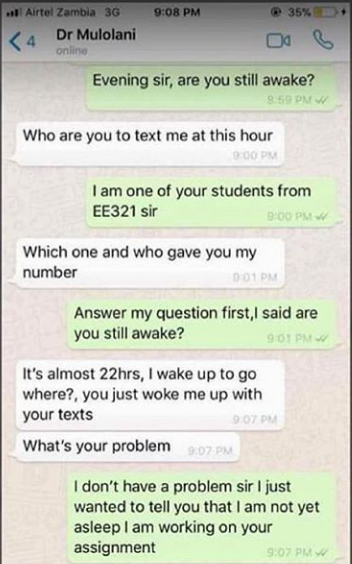 The lecturer demanded to know who the student was and why she demanded to know if he was awake and the student’s response is just hilarious. You can bet this is a slay queen trying to flirt with the lecturer for a good grade.